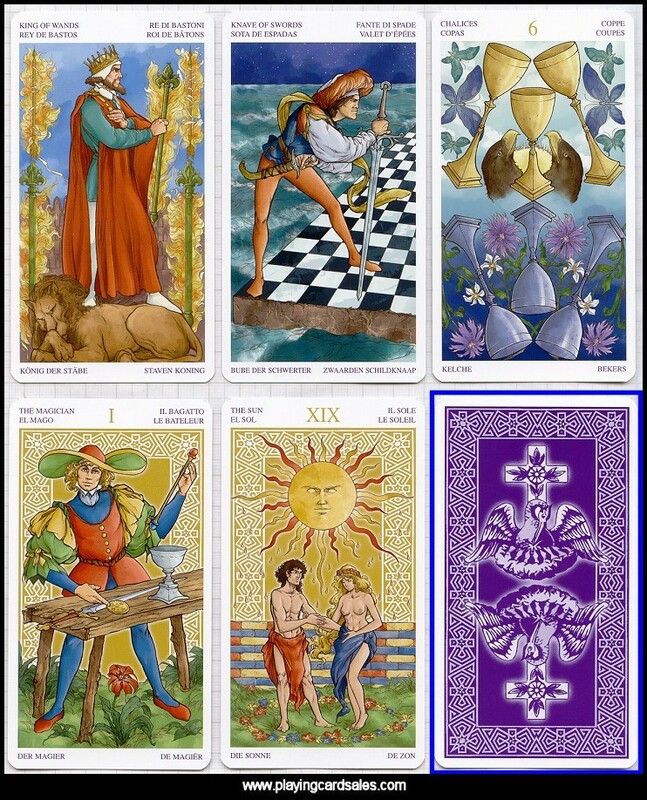 Reconstruction and "completion" of the Oswald Wirth Tarot pack. 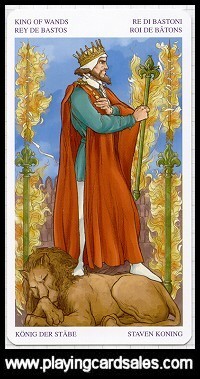 Pictorial minor arcana now included. Artwork by Stefano Palumbo. Instructions by Tiberio Gonard. Card titles in six languages.